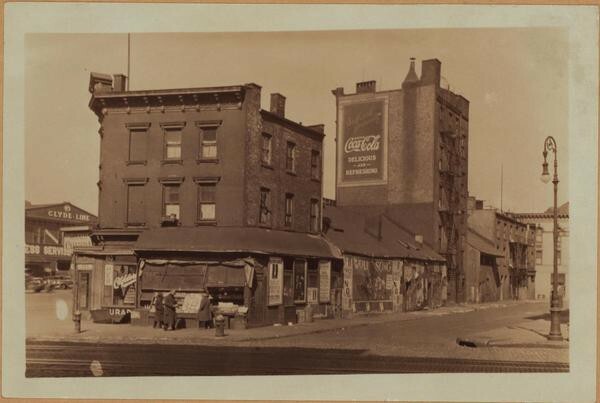 This site provides an alternative way of browsing the NYPL’s incredible Photographic Views of New York City, 1870s-1970s collection. 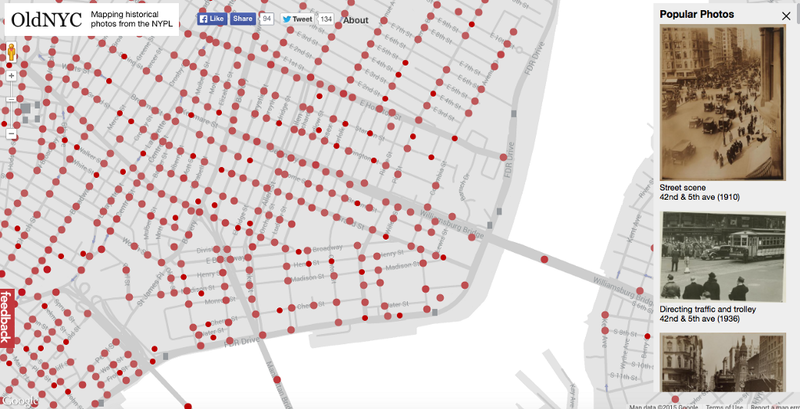 Its goal is to help you discover the history behind the places you see every day. 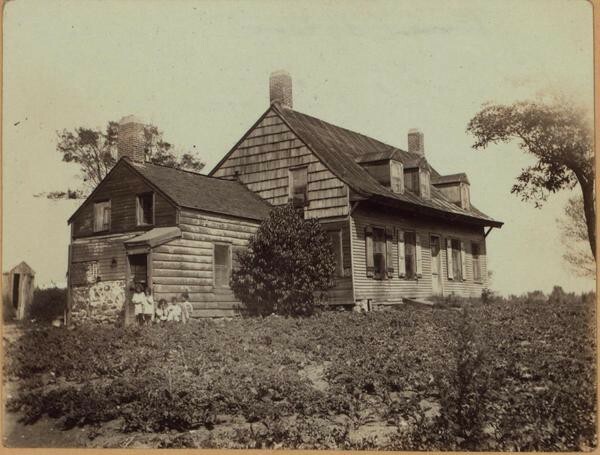 And, if you’re lucky, maybe you’ll even discover something about New York’s rich past that you never knew before! 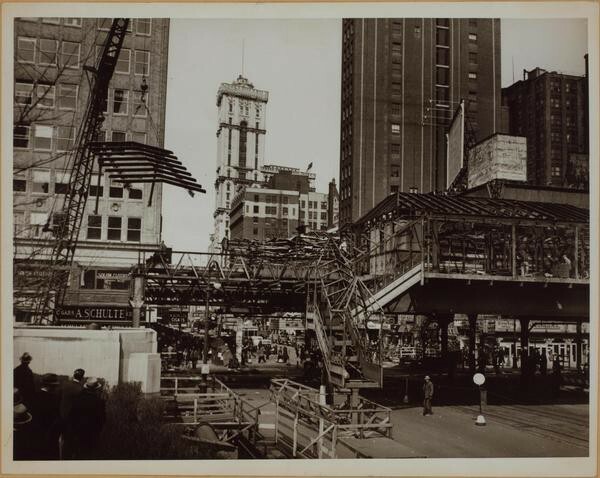 Tearing down the 6th Ave El at 42nd Street, 1939. 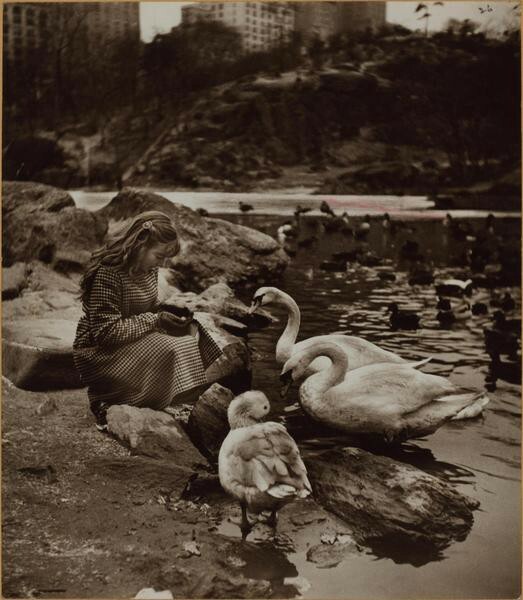 The mud-eating trash birds of Central Park, 1938. 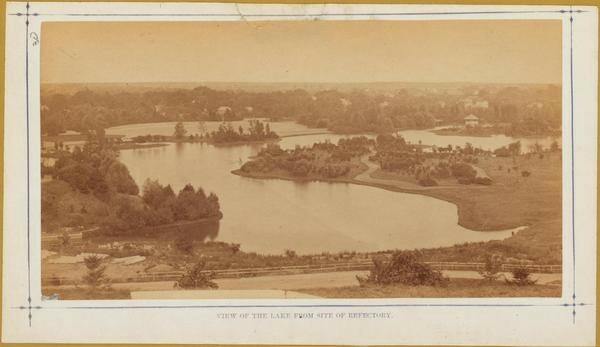 The beautiful view from what would become some of America’s most expensive real estate, at Central Park near 59th Street, 1870. 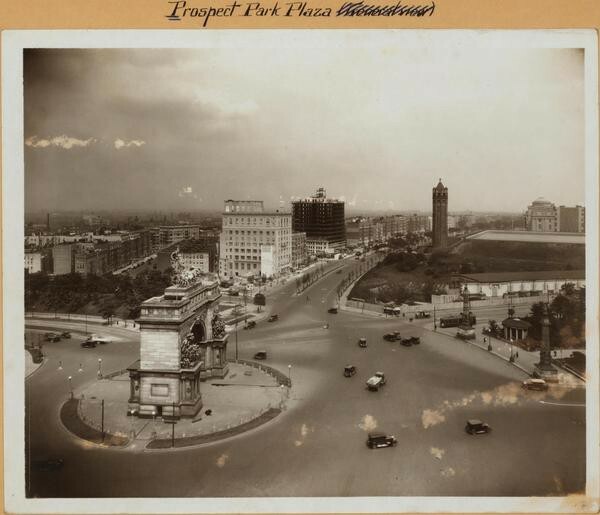 Grand Army Plaza near Prospect Park, 1926. 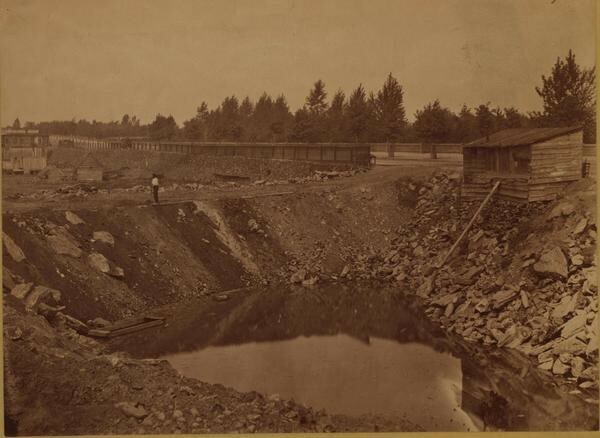 Empty quiet Prospect Park, 1880. 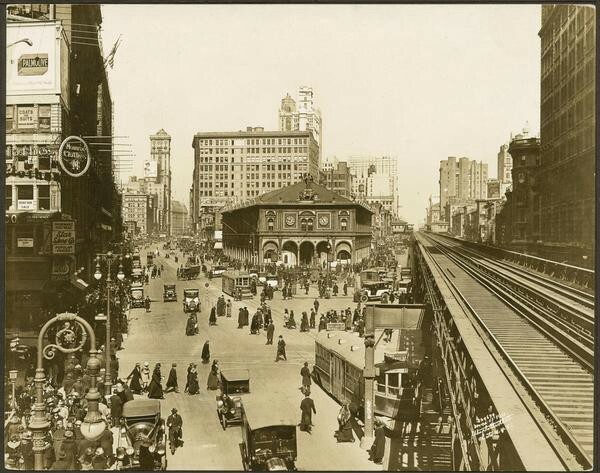 Broadway and 34th, who knows but before the El died. There were so many trains! There were also so many apartment windows that were like 20ft from these trains. 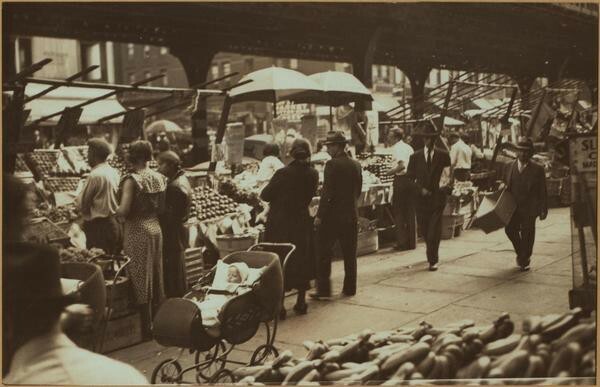 Groceries, 9th and 40th, 1936. 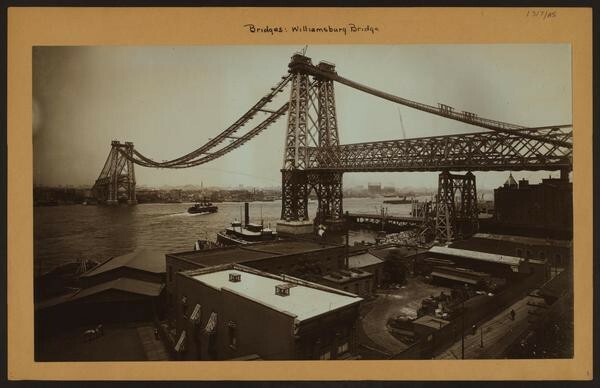 Williamsburg Bridge, not done, ~1903. 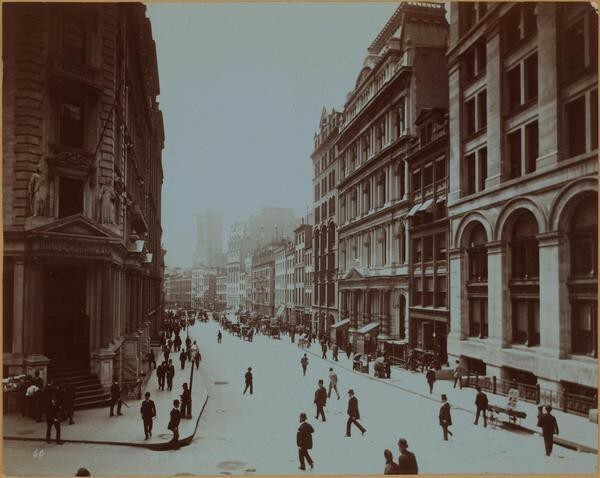 Wall Street, ~1900, plotting a century of serial crime. 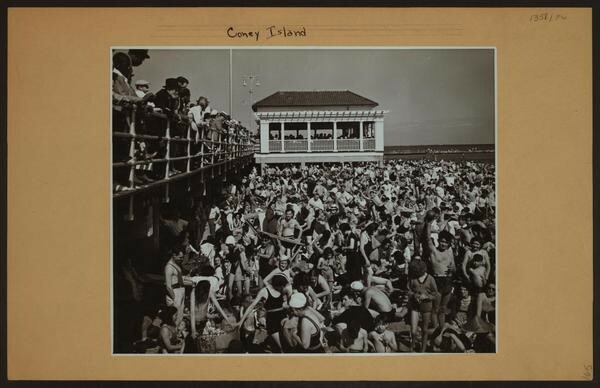 Relaxing day at Coney Island, body-positive, 1939. 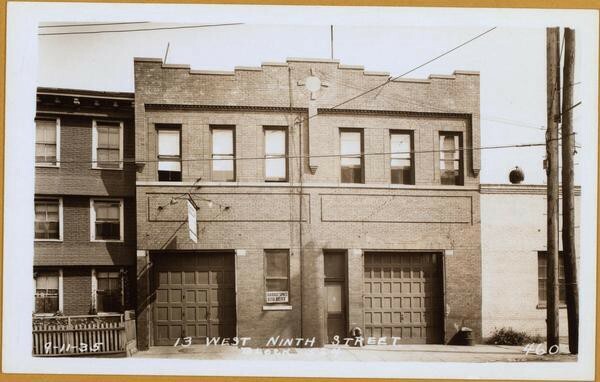 Future site of JFK Internaional Airport and Security Checkpoint, 1922. 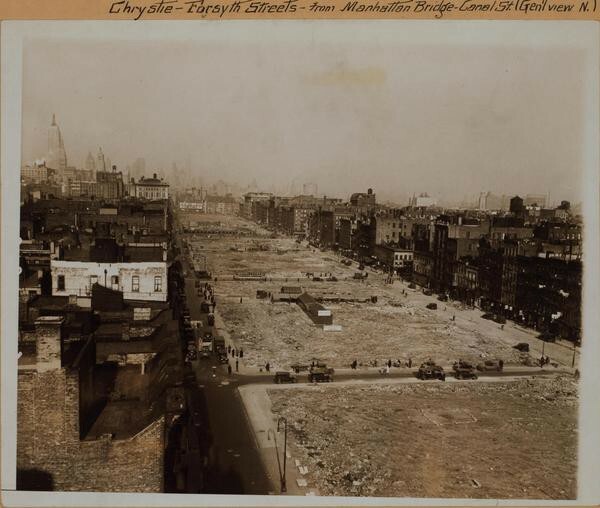 The creation of Very Long And Skinny Park in the LES, 1932. Most of the locations have multiple photos, so the collection is much bigger than it first looks on the map. Anyway it’s great, spend a while clicking around.